One of the great moments while investing is to have a stock you own be the target of a buyout offer. You will see an immediate gain in the value of your shares, with the potential of more to come. The buyout process takes several months or longer, leaving you time to make some decisions. Eventually, if the deal goes through, the shares of the target company will be wiped from the books. It's almost always the case that the value of your shares will go up after a buyout, but there are several steps you need to take to make the most out of it. When one company decides it wants to purchase another, a formal offer will be made to buy the target business. 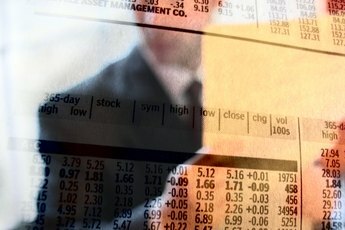 If the company to be acquired trades on the stock market, the offer will include a value for the shares. Buyouts can be in the form of stock or cash or a combination of the two. 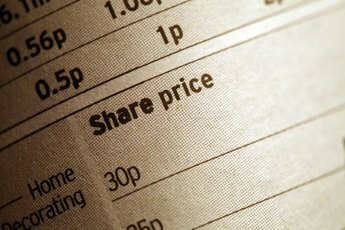 When an offer is made public, the share price of the company to be bought usually increases, but often not all the way up to the buyout value. At this point nothing is final, and your buyout targeted shares will remain in your brokerage account. An offer to purchase a company will be reviewed by the target's board of directors. If the board thinks the offer is a positive for shareholders, the offer will be put to a vote of all shareholders, one vote for each share. With a majority of yes votes accepting the offer, a date will be set for the completion of the merger. You will continue to see the shares in your account. On the effective date of the buyout merger, something will finally happen to your shares. 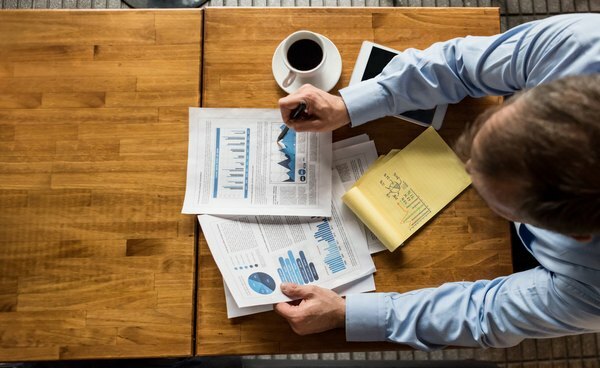 If the buyout was a stock-for-stock offer, you will discover shares of the buying company in your brokerage account, replacing your shares of the target company. If the buyout was for cash, you will no longer have the shares and your cash balance will look much healthier. With a combination offer, you receive new shares and some cash. Up until the effective date of the buyout, you have the option of selling your target company shares at the current price quoted on the stock exchange. 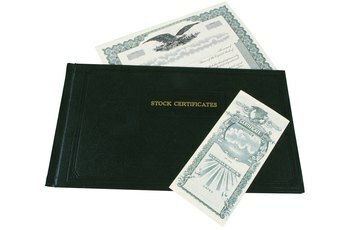 If you somehow end up with stock shares in paper form, the exchange process to receive the buyout value cannot happen automatically like it will with a brokerage account holding shares in electronic form. With certificate shares of a company being bought out, once the deal has been approved you must send in your shares to be paid the merger value, whether that value is new shares or cash money. The investor relations department of either company can direct you concerning the proper steps to take to tender your shares. 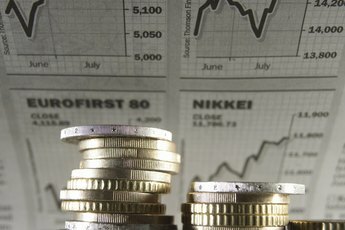 Investopedia: Why Isn't My Stock Trading at the Buyout Price?